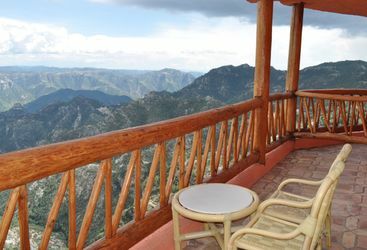 The Copper Canyon is one of Mexico's most impressive natural attractions, spanning a distance of nearly 1000 miles, and surrounding this impressive site are some equally impressive places to stay. Hotel Mirador boasts the best possible views of the canyon right from your bedroom window as it hangs right off the edge of the side of the canyon. 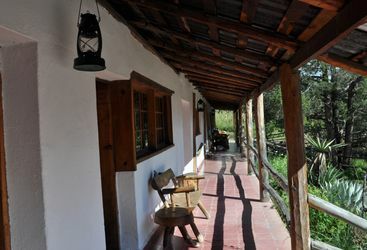 The Sierra Lodge and Posada Hidalgo both provide a real sense of authenticity, run by local people and serving local cuisine. 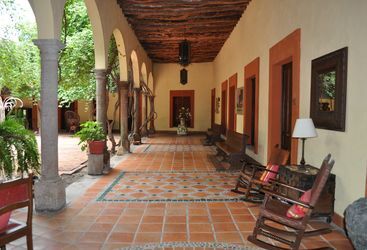 So, if seeing the wonder of the canyon isn't enough, perhaps the possibility of a stay in one of our recommended hotels will convince you to pay northern Mexico a visit.